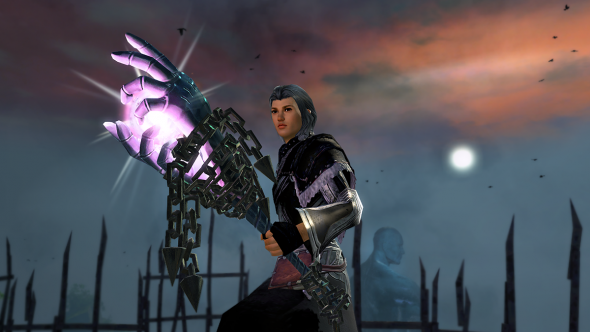 The top three winning weapons from our Design-a-Weapon Contest are now available for you to earn in Guild Wars 2! Dive into the stories of three fading ghosts who died before being able to fulfill their deepest wishes. I wanted the weapons and their stories to be the focus of this release. Each story takes place entirely on one map and is inspired by the look of the weapons. The ghosts appear around the map in different spots—learn what happened to them so you can help them fulfill their wishes and accept their fates. Help Bakkin earn renown and gain the stately torch Favor of the Colossus. 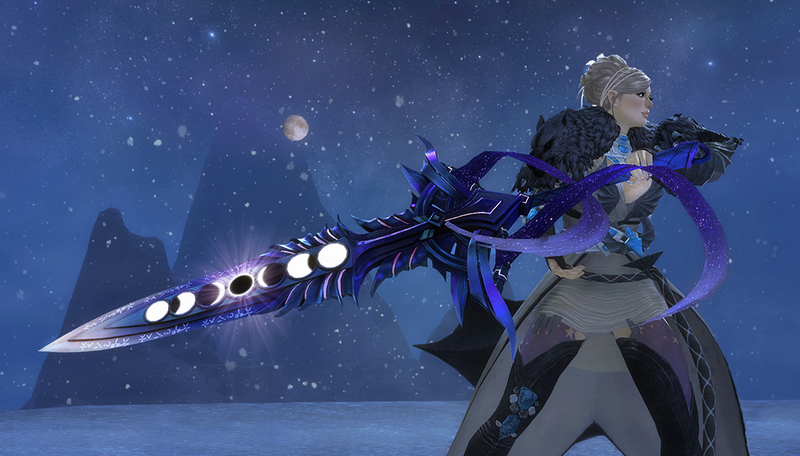 Show Xeniph the hope of a brave new world so she can complete her powerful greatsword Eclipse. 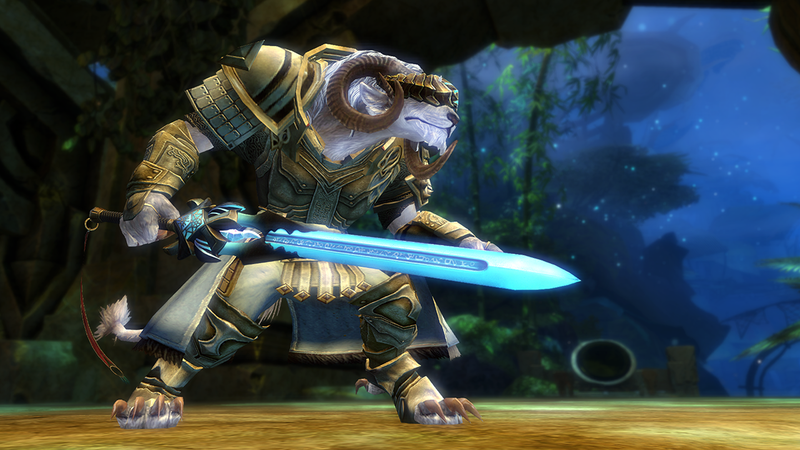 Mend Nayeli the Zephyrite’s splintered soul to receive a sword with a purpose—Scion’s Claw. All of the collections can be unlocked by creating an Ectoplasm-Infused Vision Crystal in the Mystic Forge. Visit Lion’s Arch to receive the recipe!